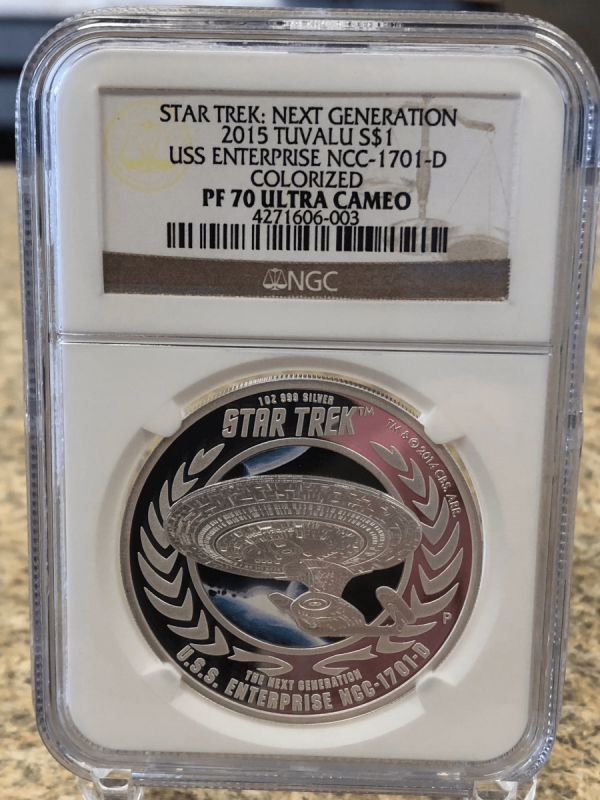 2015 Tuvalu S$1 999 Silver Proof Star Trek Next Generation NCC-1701-D USS ENTERPRISE Colorized Professionally Certified and Graded PF70 Ultra Cameo By NGC! 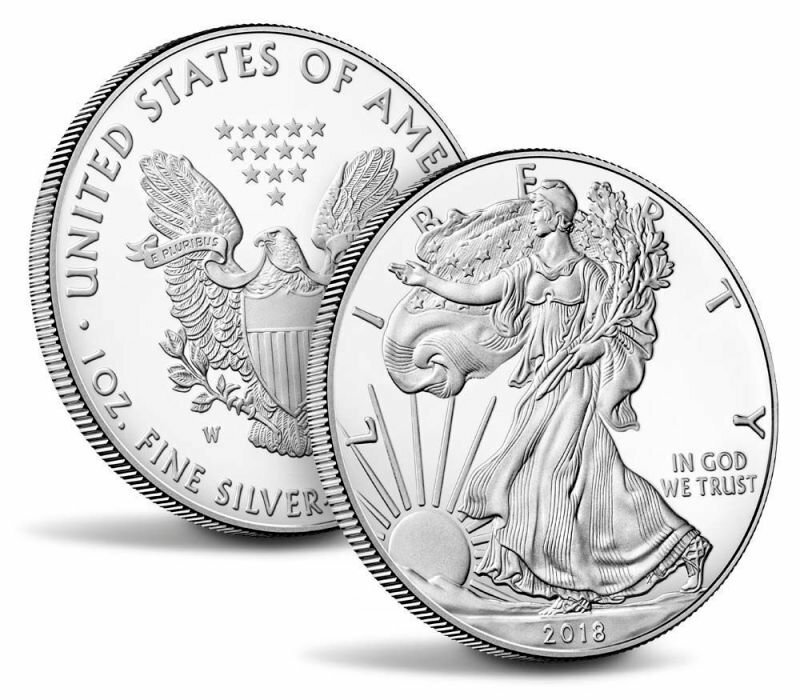 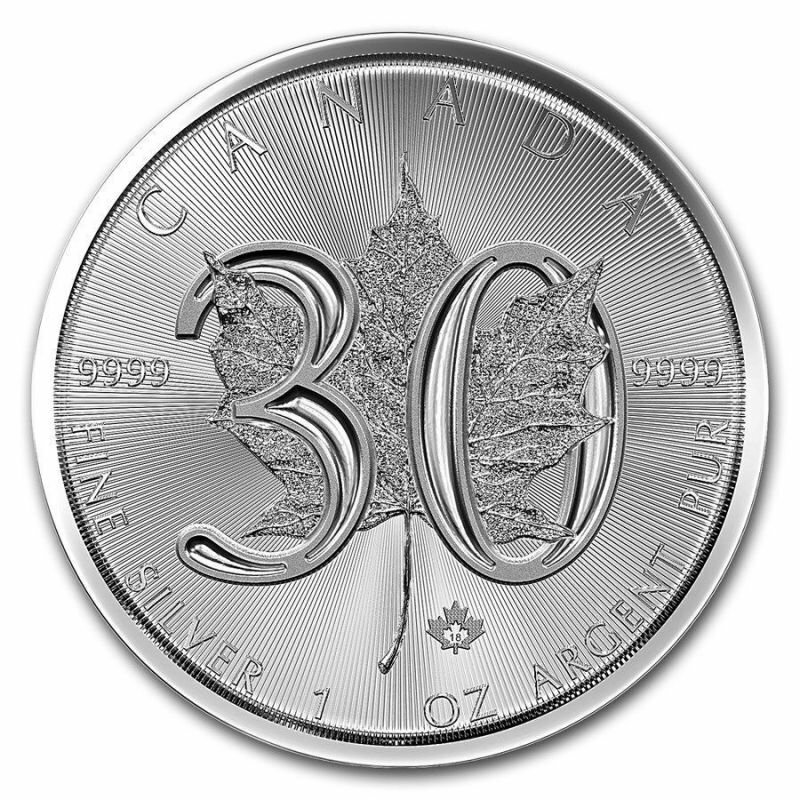 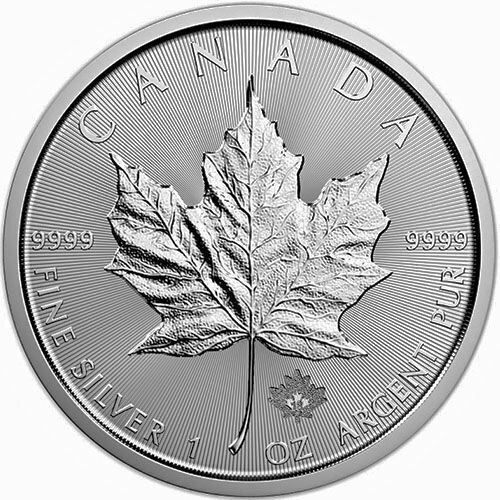 Awesome looking coin and only 5000 were minted. 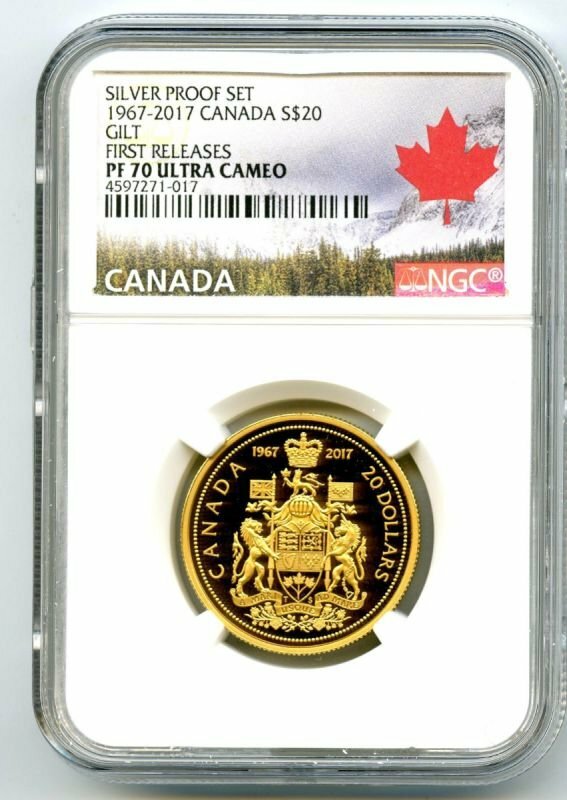 Few of those were graded perfect!